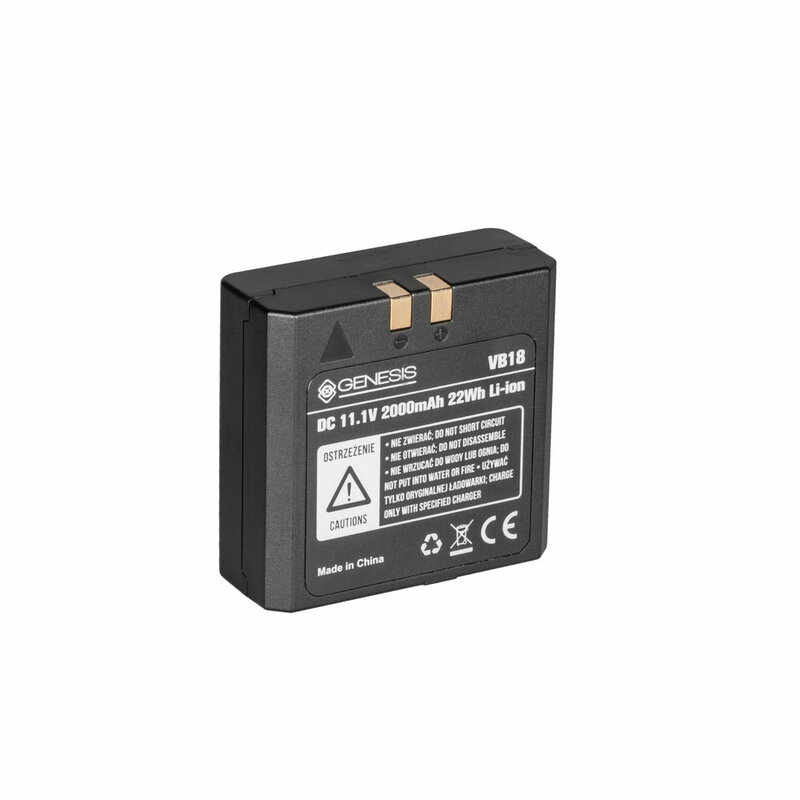 Stroboss VB-18 is a Li-Ion battery designed especially for Stroboss 58 line of flashes. The battery has a great capacity of 2000 mAh. 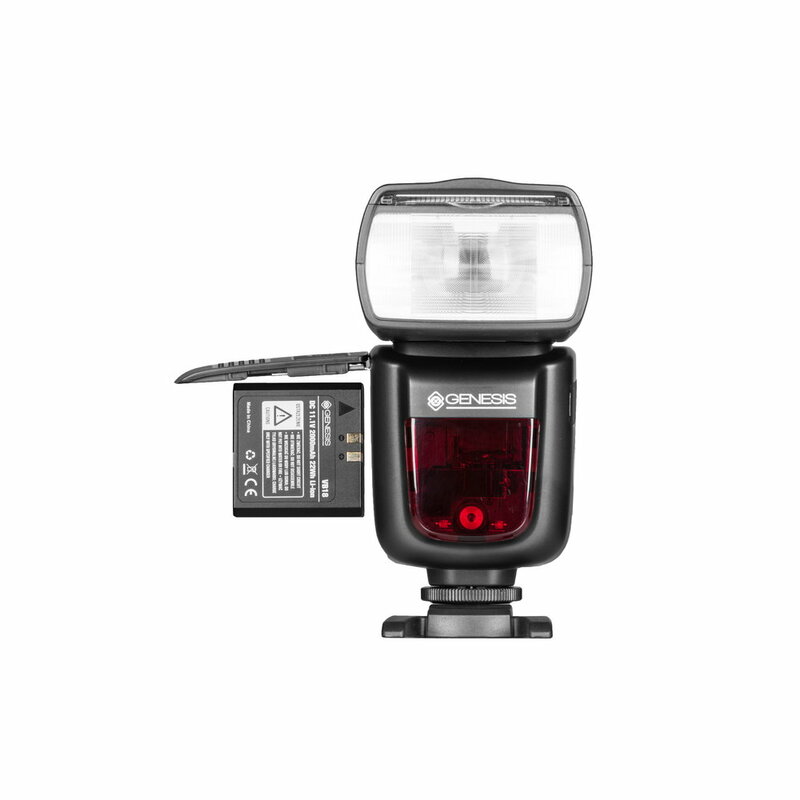 When it is fully charged, it provides Stroboss 58 flash with energy sufficient to trigger ~650 full-power flashes. 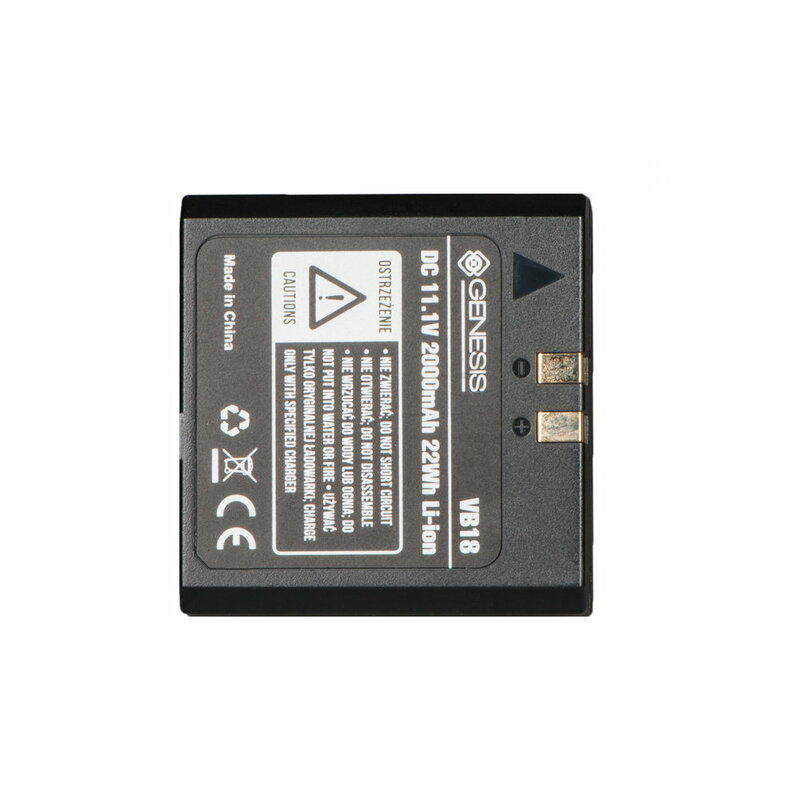 The battery can be only charged with the use of Stroboss VC-18 charger.